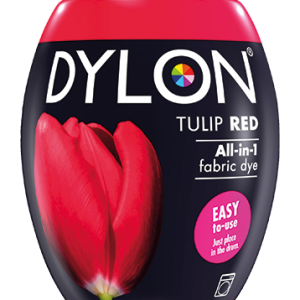 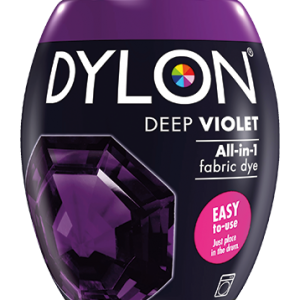 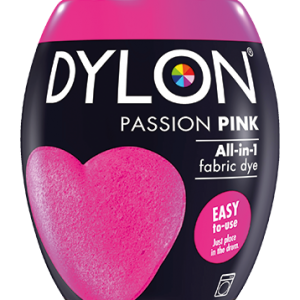 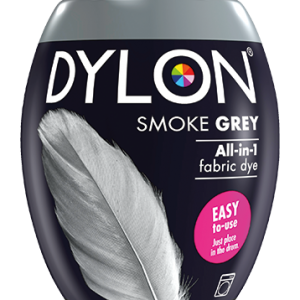 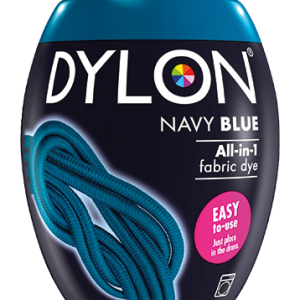 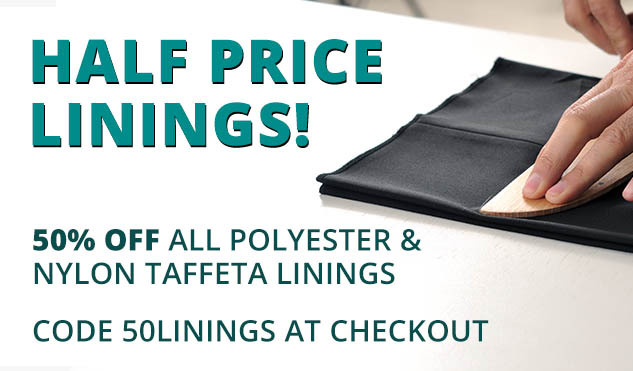 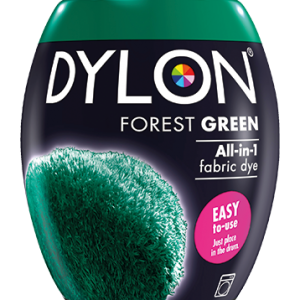 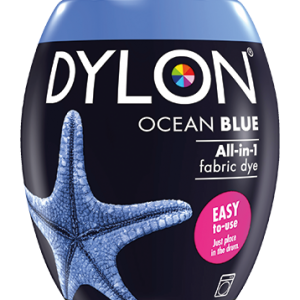 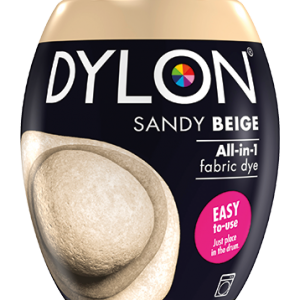 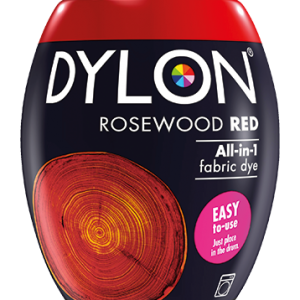 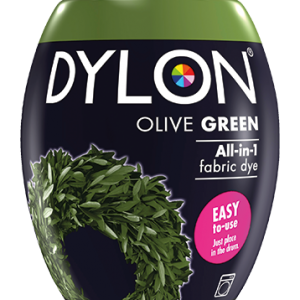 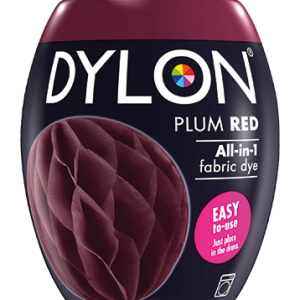 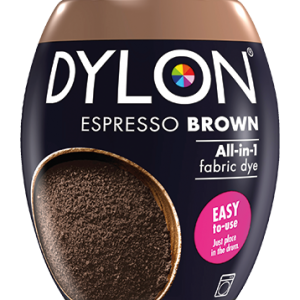 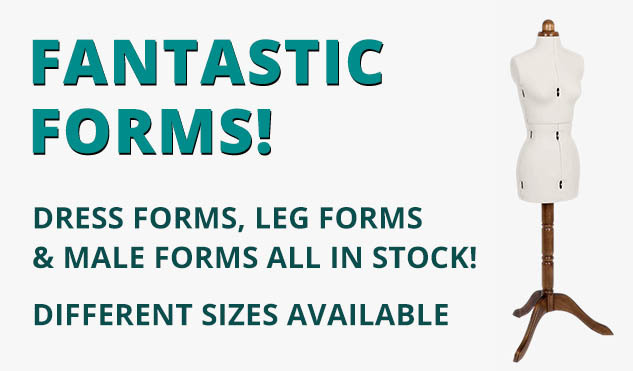 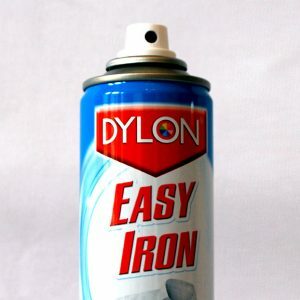 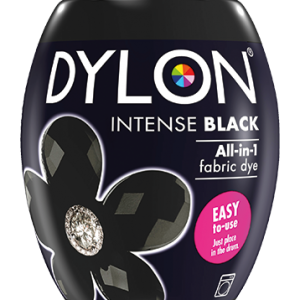 We’ve been stocking Dylon products for many years now, and they never disappoint! 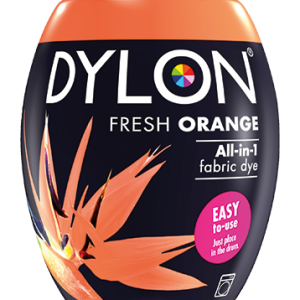 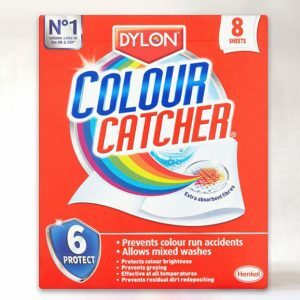 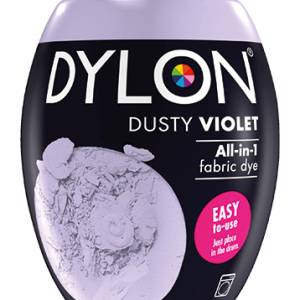 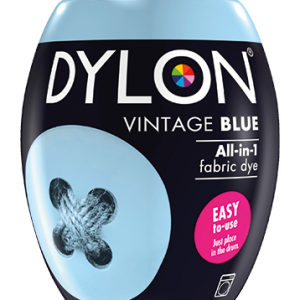 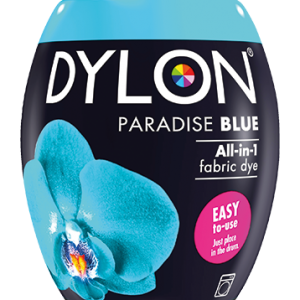 Dylon hand wash and machine dyes, whiteners and salts are industry standard and we can offer them to you for cheaper than many high street retailers. 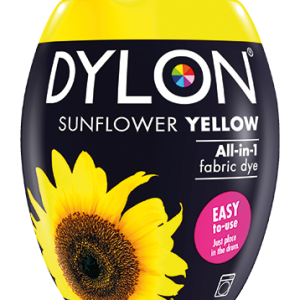 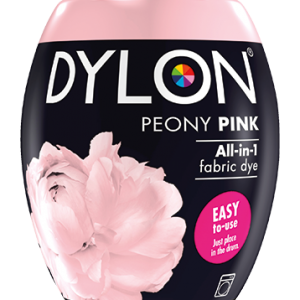 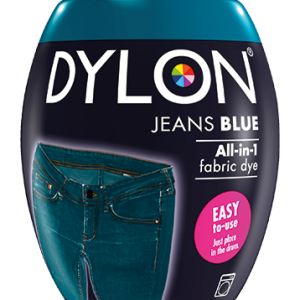 Dylon products treat all natural fabrics and nylon, as well as cotton and polyester fabrics – however please read the label before applying. 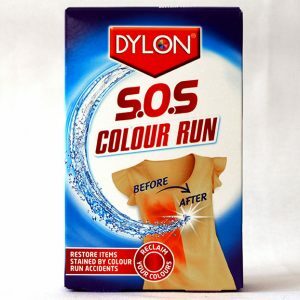 An absolute must for repair shops, dry cleaners and fashion houses.